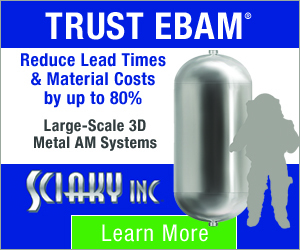 Today’s 3D printing news Sliced features developments in medicine, design, materials and business from: Omegasonics, NuVasive, Stryker, UC Davis, Nuvotronics, MX3D, Eclectical Engineering, Plumen, Carpenter, EOS, Institute of Ceramic Technology, colorFabb, Palermo Astronomical Observatory, Titomic, Apis Cor, Blackbird Robotics, UI Labs, Airwolf 3D and ONO. 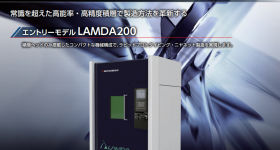 Omegasonics, a global manufacturer of ultrasonic cleaners, has secured agency certifications for its SST4030 machine. 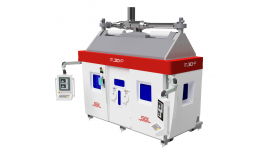 The 187 gallon machine is used for post processing of 3D printed parts, particularly for the medical industry, and the new ratings mean that it meets safety measures set out by the CE (European distribution), CSA (Canada) and UL. 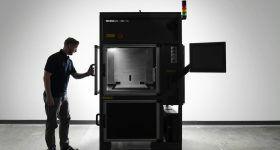 San Diego’s NuVasive, a medical device company focusing on the development of spinal treatments, is expanding its HQ with an innovation center of excellence including “a prototype design facility with 3D printing capabilities.” The facility will add 100,000 square feet of space to the exiting site, amassing a total of approximately 250,000 square feet. Another 3D printed Tritanium device from Stryker has achieved 510(k) clearance from the FDA. The C Anterior Cervical Cage adds to Stryker’s existing catalog including a Tritanium PL Posterior Lumbar Cage that has been in use since 2016. 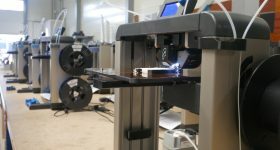 North Carolina startup Nuvotronics has emerged as a contender in the 3D printed electronics market, with its patented PolyStrata process that has particular focus on boards that can produce 5G connection. 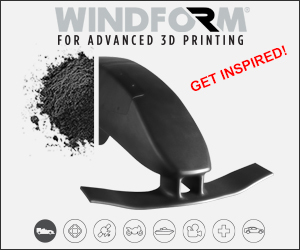 Amsterdam’s MX3D has confirmed further progress and an ETA for its metal 3D printed bridge. Now confirmed for completion in 2018, the bridge has made significant process since the firm’s last update in December 2016. In the latest project from YouTubers Eclectical Engineering, the team has made an underwater Iron Man suit using 3D printing to make the unique motor mount. Low energy lighting designer Plumen has released the Ruche line of light shades, that are 3D printed from PLA and made-to-order in up to three different colors. 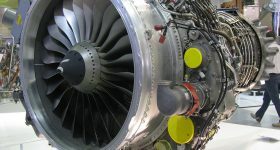 Carpenter Technology Corporation, who recently increased investment in additive titanium powder production, has announced that base prices for non-contract orders of stainless steels products will increase by 3% to 8%. 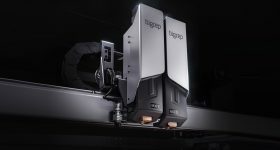 Contributing to a commitment for modular design, EOS has introduced the ICPM M Pro system for easier handling of metal powder with the M 290 metal additive manufacturing system. The semi-automated system is capable of extracted a complete build from the M 290’s chamber, and sieving excess powder to be recycled for future builds. 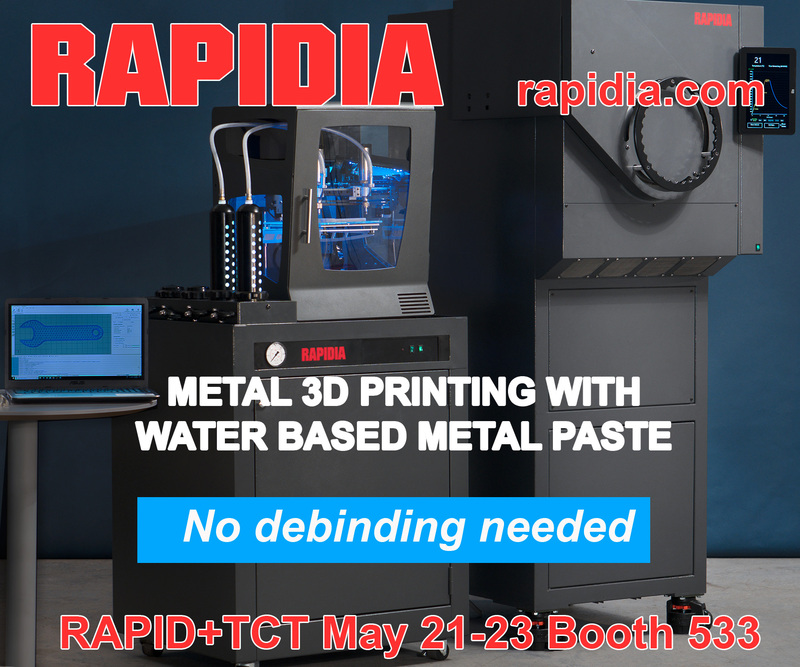 With minimum manual input, the system makes metal part process much cleaner, easier and faster than before. 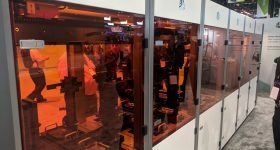 Spain’s Institute of Ceramic Technology (ITC), has announced the launch of the 3DPRINT advance initiative to further knowledge of ceramic 3D printing. 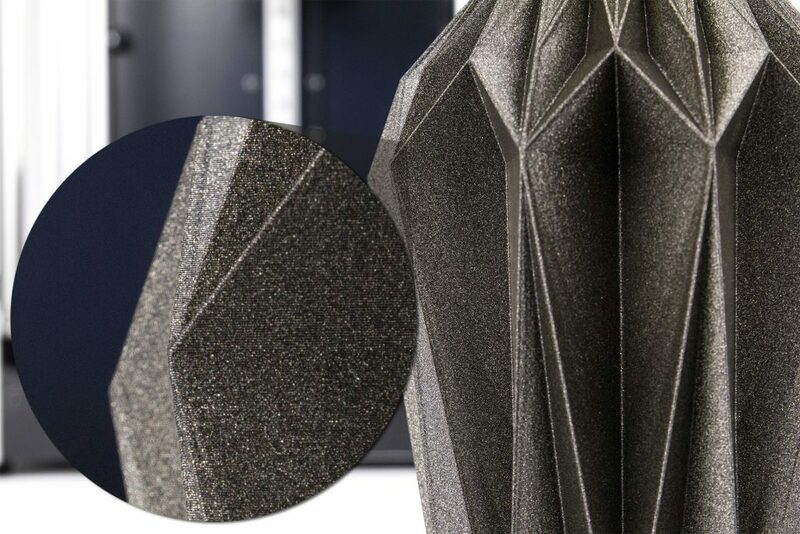 colorFabb has released the polyester based nGen_LUX filament with a superior surface finish that sparkles in the light. In another twinkling development researchers at Palermo Astronomical Observatory, the University of Palermo, and the Harvard-Smithsonian Center for Astrophysics, have used 3D printing to make demonstrative models of star system explosions. 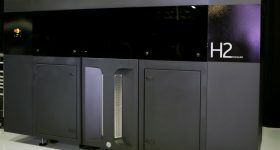 On introduction to the Australian Securities Exchange, “Kinetic Fusion” metal 3D printing firm Titomic has raised the equivalent of $5.2 million ($6.5 million AUS) through its initial public offering. 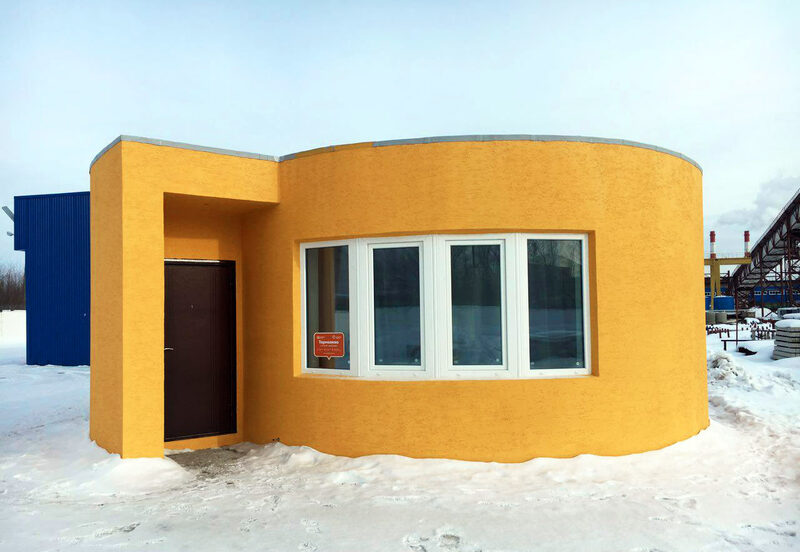 Rusnano Sistema Sicar, a private equity fund established Sistema and RUSNANO, has announced the intention to invest $6 million in Apis Cor, the Russian/American cement 3D printing company that constructed a house in just 24 hours. 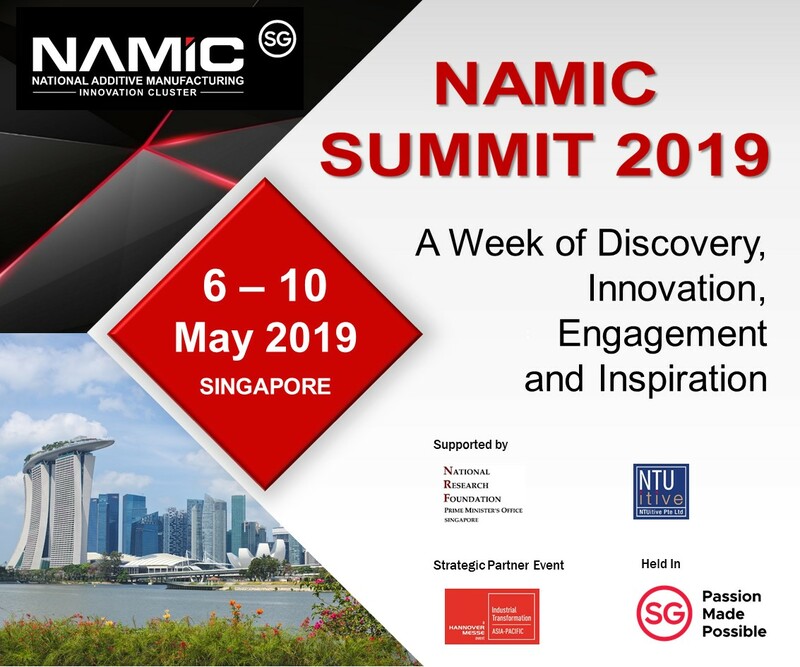 3D Printing Industry will be at next week’s World’s Top 50 Innovators from the Industries of the Future to hear more from Apis Cor CEO Nikita Chen-iun-tai about how to 3D print a house in 24 hours. 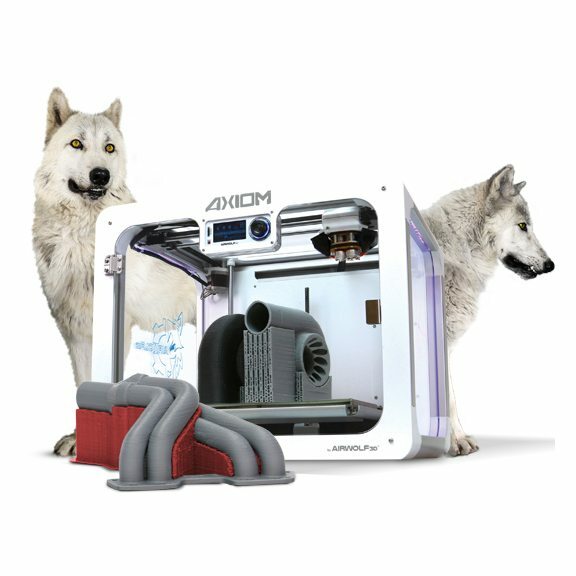 Airwolf 3D has launched a buy back program allowing customers to trade in old 3D printer models against the value of its new AXIOM 3D printer. The program offers a maximum trade-in value of $2,500, giving customers over a 50% discount on a new machine. 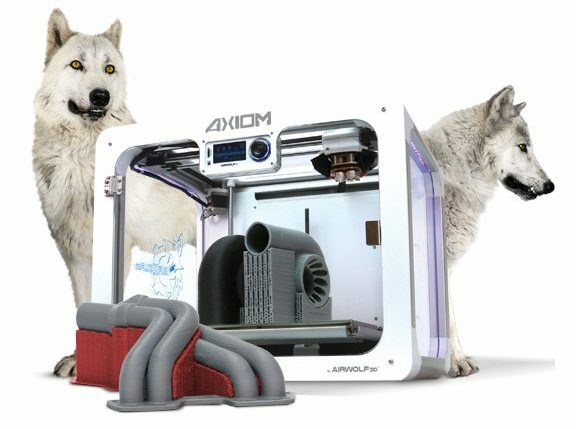 ONO, dubbed “The First Ever Smartphone 3D Printer”, has released an update confirming new issues in the delivery of its Kickstarter campaign. 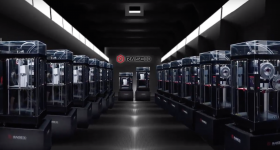 Blaming firmware updates of smartphones creating control problems, the ONO Team has announced that it will be integrating Bluetooth into the 3D printer as an alternative, causing some further delays to production. The news has, unsurprisingly, not been well received by Kickstarter backers. For Sliced news digest delivered direct to your inbox, sign up to the 3D Printing Industry newsletter. Follow us on Twitter, like us on Facebook and check out the latest events near you here.